The impact that mobile apps have had on e-commerce is noticeable almost instantly. Consider all of the companies that have successfully built a niche for themselves by creating engaging mobile apps. The success of those apps and the companies they empowered is sure to change the world of online retail. More and more people are using their smartphones, and they’re using them for more and more things. 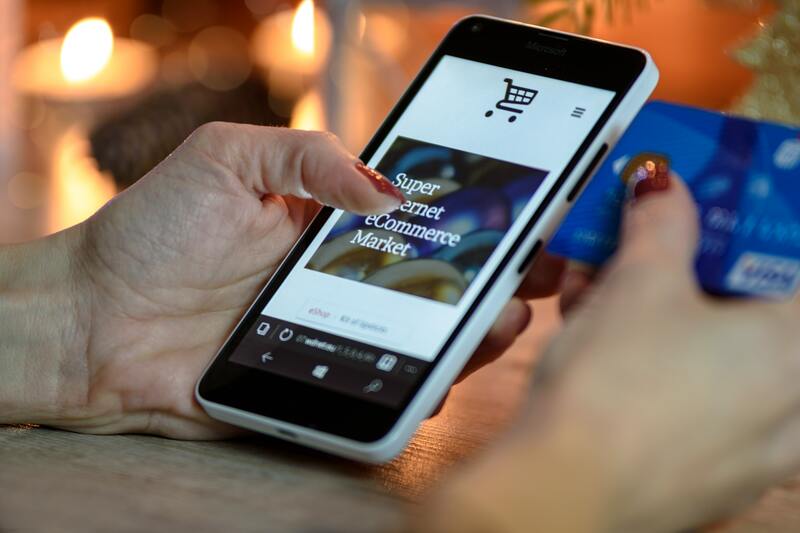 Customers are using their phones for shopping more than ever, which is another reason that e-commerce apps have managed to succeed as they have. Mobile apps are much more user-friendly than desktop websites and programs. As a result, they are easier to browse through and visit frequently. You can just open and close an app in an instant whenever the mood to shop takes you. Mobile apps, particularly those related to shopping, have changed how customers behave for sure. With these apps getting more and more engagement, it’s up to businesses to understand what it takes to engage their business clients and customers with their apps. Signal Boosters have prepared an extensive infographic which you can find below, and here’s how mobile apps have changed the face of e-commerce. Mobile apps make it easy to get quick feedback from customers. Whether it be in the form of likes, dislikes, shares, or an actual blank feedback template, customers are willing to share their thoughts and let you know just how they feel. For a business knowing what isn’t working can be just as important as knowing what is. Analytics are one of the most important aspects of mobile apps. Apps make it easy to track all of the statistics about an app and the people that use them. These analytics help when developing new products and services, and offer an incredible insight into who your customers are. The more you know about your customers and are able to appeal to them, the better a position your business will be in. Apps make it easier for customers to find what they are after, especially for companies that have lots of products and services. Would you rather spend ten minutes browsing through a store and leaving when they didn’t have what you were after, or a minute on an app that allowed you to search instantly? Filters make searching even easier. Mobile apps are much faster than desktop websites. At least, when they are optimised properly. They are smoother and cleaner and easier to deal with. Nothing annoys customers more than having to deal with a slow app. This increase in speed also means that your company can get more business. You’ll have more people buying things at a faster rate. In a way, just having an app for your business is a form of advertisement in itself. If someone didn’t know about your business, was to search for something related to your business on an app store, and then have your app pop up; well, that’s one more person who now knows about you. Even better if that person then downloads the app and interacts with your business. There was a time when every business needed a website. These days, it’s practically compulsory for every business to have their own app. At the very least, your products and services should be on another app (such as Amazon, a favourite for e-commerce). Apps are faster, make it easier for customers/businesses to interact, and make it easier for customers to find the products/services they need. Apps have forever changed the face of e-commerce, and they can’t be ignored any longer. More on small business marketing and mobile marketing for startups.